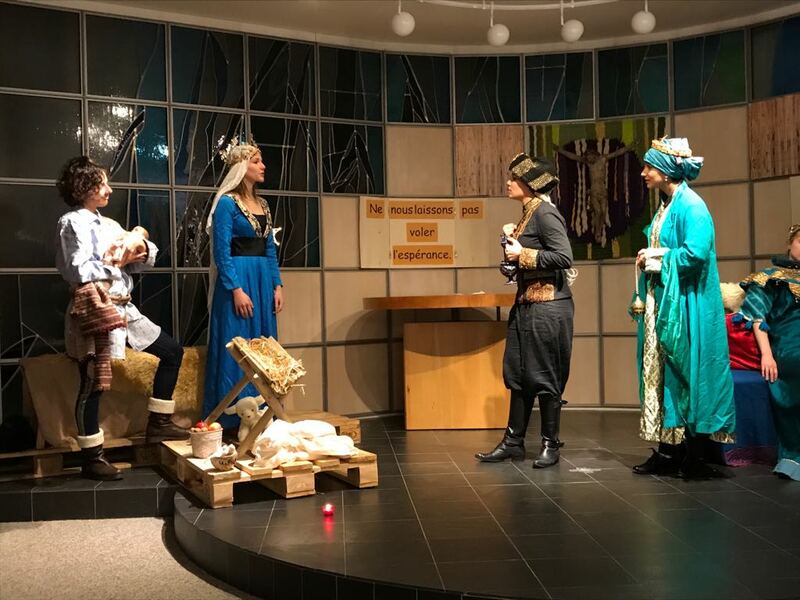 The kings visit Mary, Joseph and Jesus, ‘The Huy Nativities’ at the Carmel du Pâquier, Dec. 17. 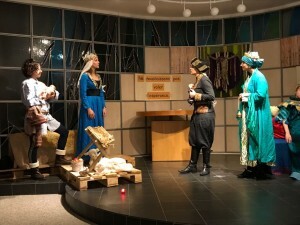 Barking Abbey Easter Plays: More Photos! Upcoming performances: 9 April Barking Abbey Easter plays!